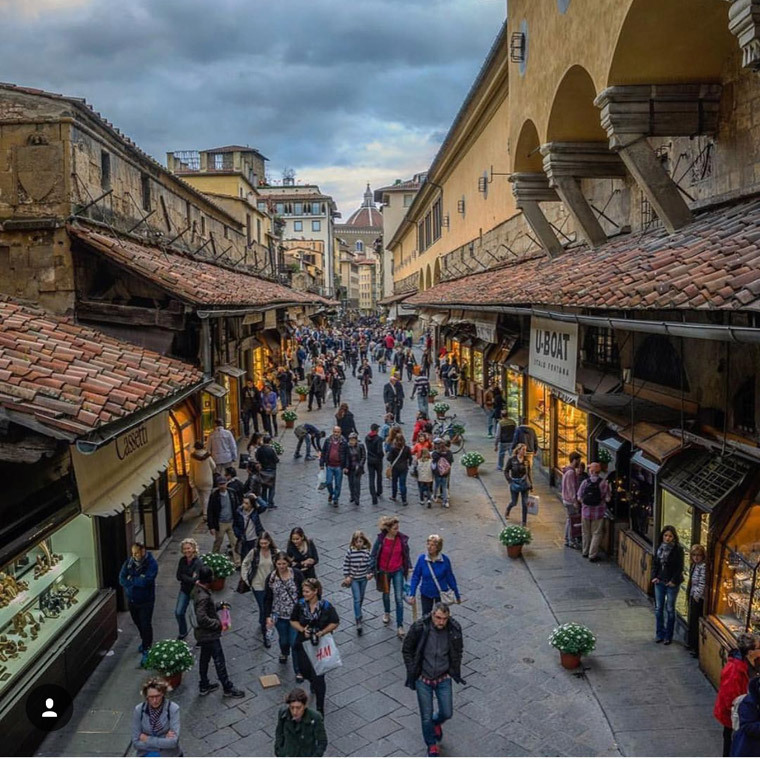 2017 was another fabulous year of beautiful photographs of Florence thanks to everyone who shared their gorgeous shots with us by using our official hashtag #visitflorence on Instagram. We want to thank you – and invite you – to continue to follow us and share your photos with this “best of the year”. We cannot wait to admire upcoming shots for 2018! A lovely view of the Old Bridge. 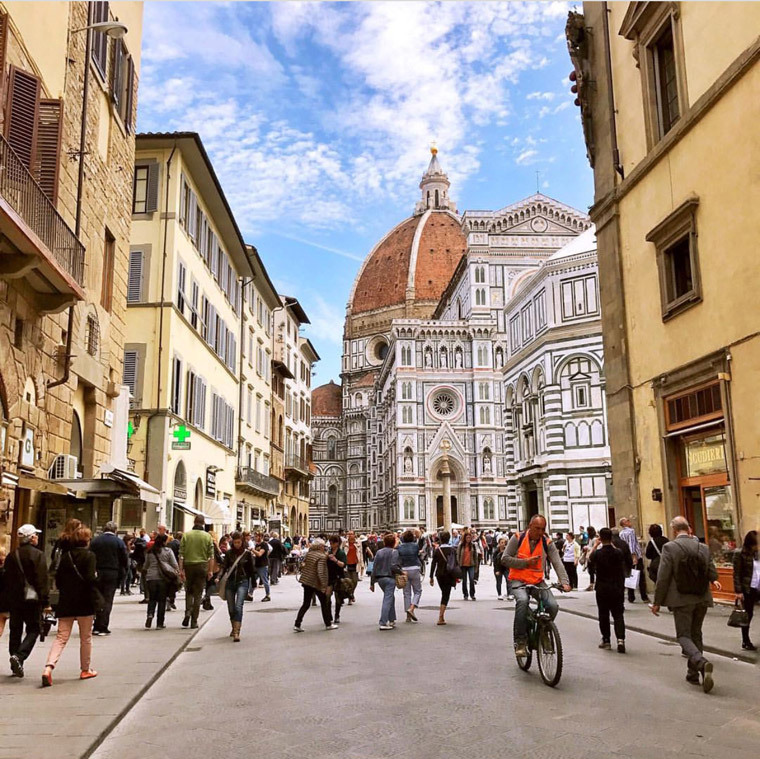 Photo credit @guido.cozzi. 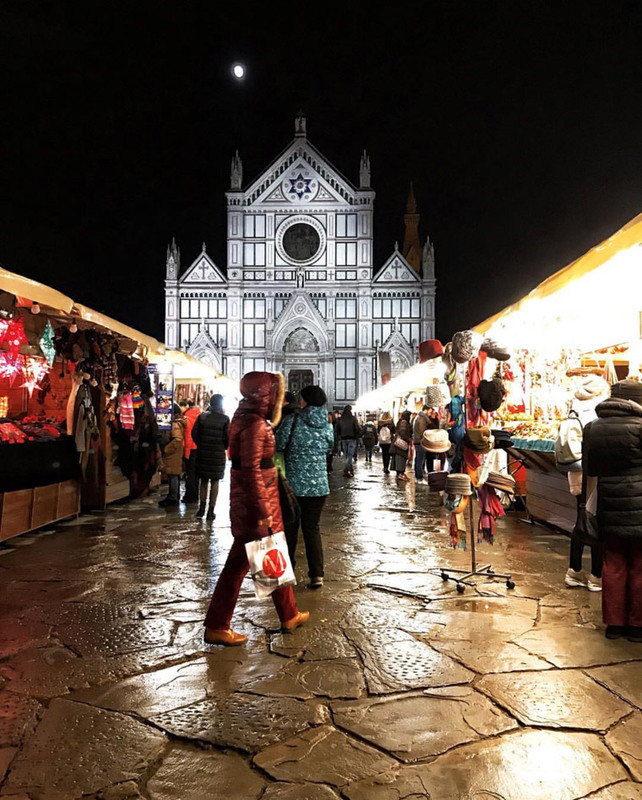 The charming Piazza Santa Croce illuminated by the lights of the German Christmas market. Photo credit @cristinaromeo. 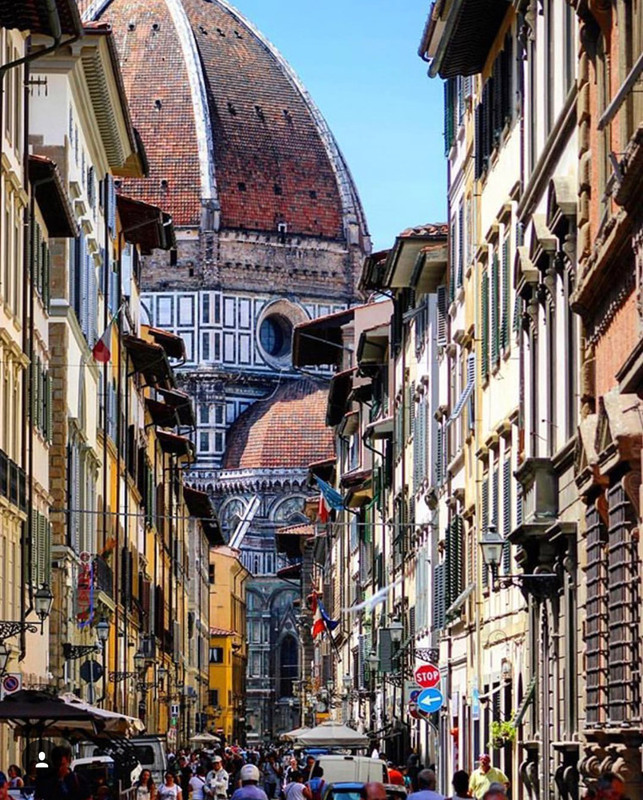 A view of the beautiful Cathedral from Via de’ Cerretani. 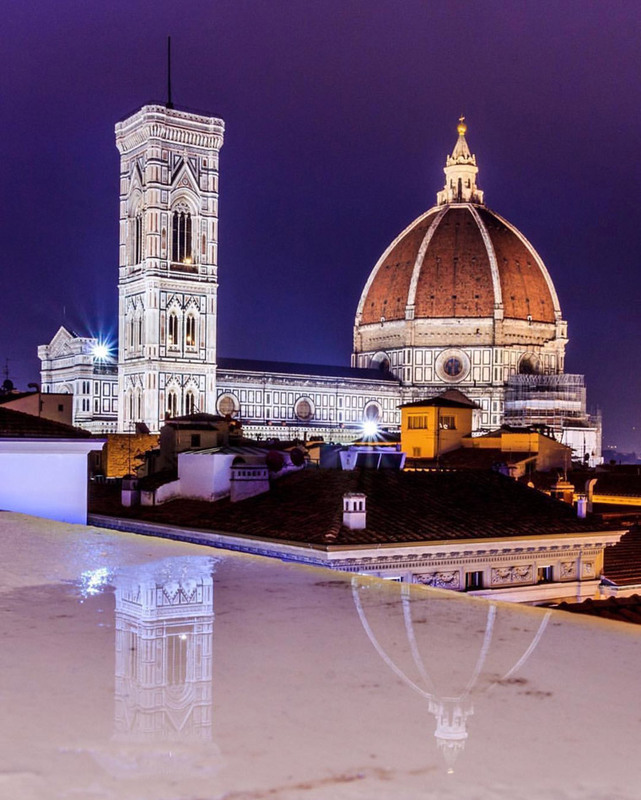 Photo credit @visit_florence. 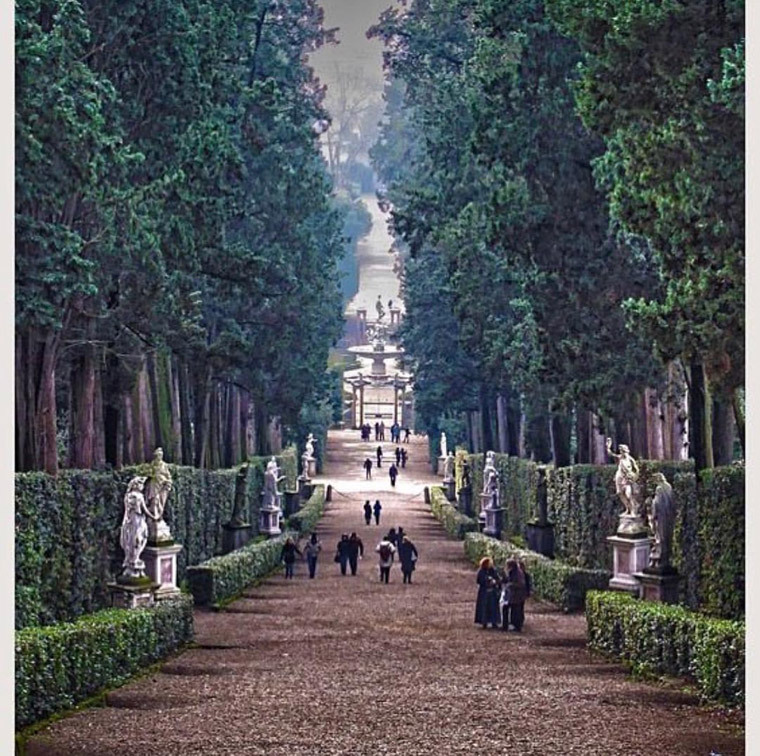 Walking through the Boboli Gardens is definitely a must-do in Florence! Photo credit @thezanobiloft. 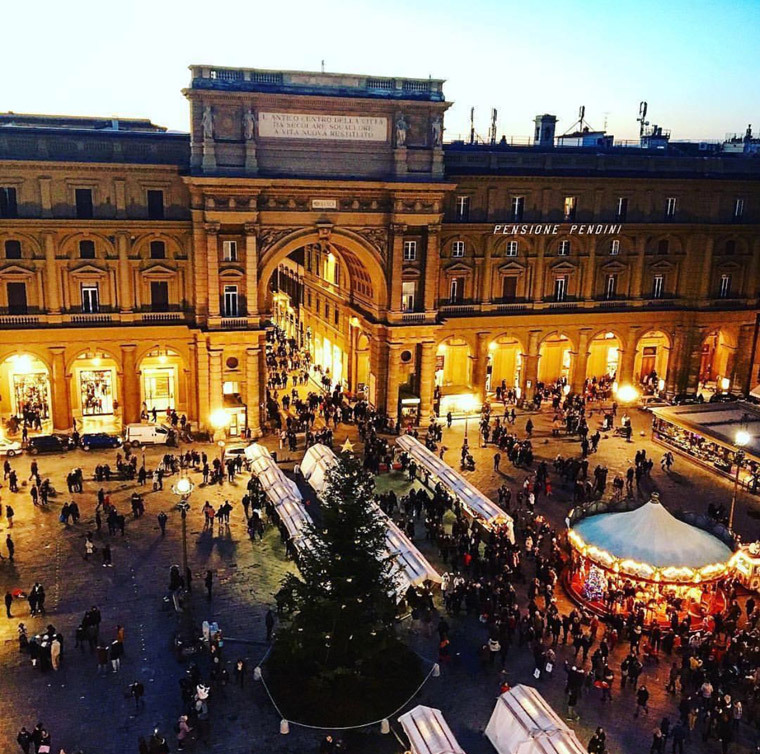 A beautiful view from above of the charming Piazza della Repubblica. Photo credit @miribalgo. Strolling around the city center you can come across such breathtaking views. Photo credit @alsvgr. 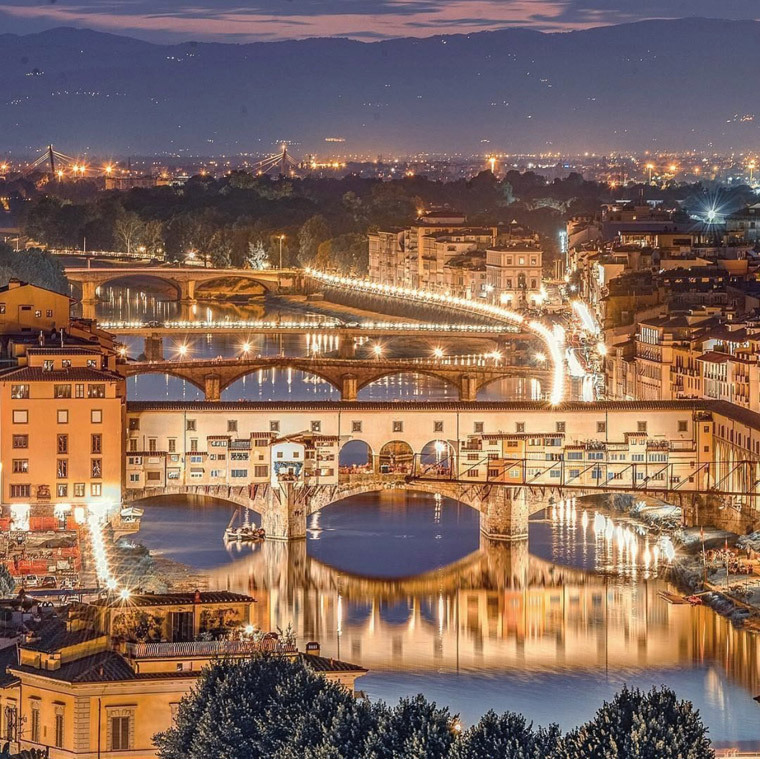 A wonderful shot of Ponte Vecchio. Photo credit @jonesaroundtheworld. 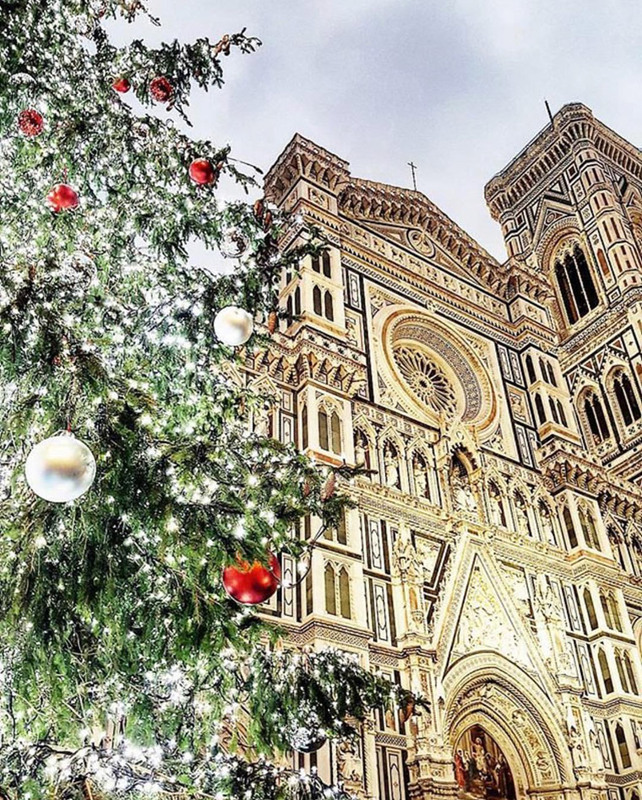 The Christmas atmosphere captured in a fabulous pic by @sandrapanerai. 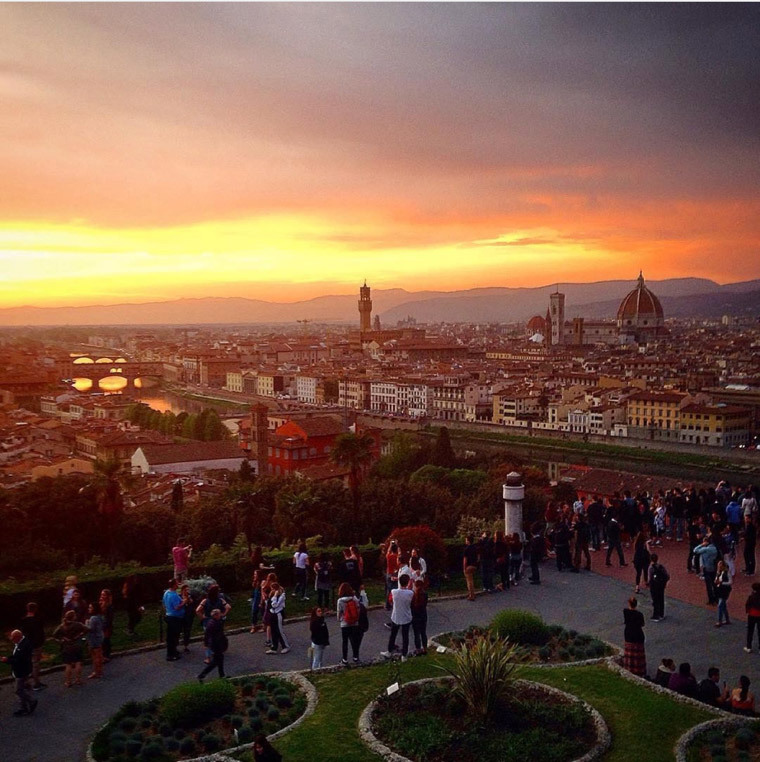 You definitely can’t visit Florence without enjoying the panorama from Piazzale Michelangelo. Photo credit @daviderindori. So close you can almost touch it! Photo credit @kevinrawalsh.